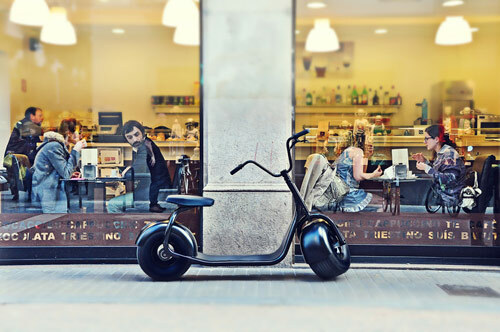 The Scrooser is an eco-friendly, battery-powered, scooter and its design is more Harley than Vespa. Maybe that’s a stretch, but look at those tires! 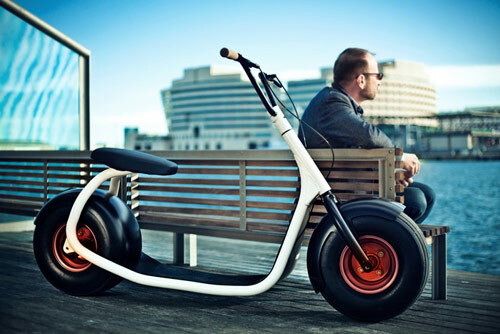 I don’t know if I’d actually ride one, but I can see why the invention has already destroyed its $120k goal. Watch the video below!